Absolutely, yes! You can easily do cosmetic ortho using the Six Month Smiles system. Our system is designed specifically for Dentists/GDPs who have little or no orthodontic experience. 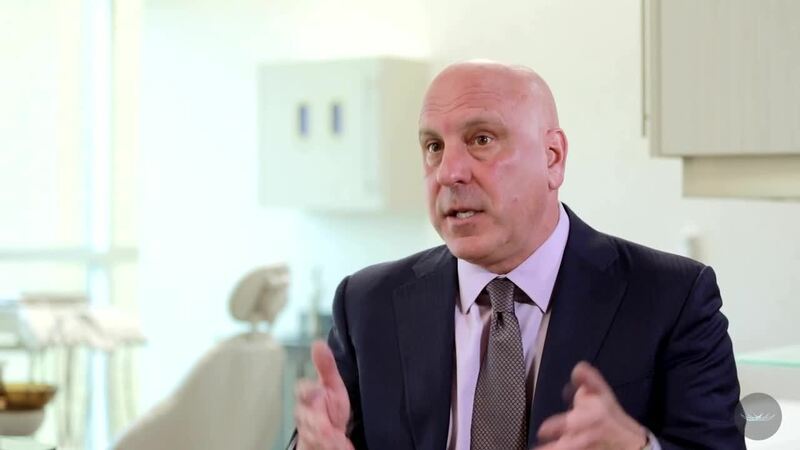 The vast majority of adult patients are unwilling to undergo traditional orthodontic therapy. The system is the complete solution, providing an orthodontic option that makes it easy for you to treat these patients with clear braces and provide a teeth straightening service that they really want. The short-term orthodontic treatment goals are not exactly the same as those associated with conventional orthodontics options. The most time-consuming changes, such as altering Angle Class and making significant midline changes, are not part of short-term orthodontic treatment. The goal of most Six Month Smiles cases is very similar to most aligner cases: to give the patient a great new smile and to accomplish most, but not all, of what would be done with traditional orthodontic treatment. After you get trained, the first step is to take records on the patient (including impressions, x-rays, and a complete exam). After the records appointment, the case is submitted online and the patient’s impressions are sent to Six Month Smiles (digital or PVS). Once your case is received, our Digital Team will accurately identify and measure each tooth for their correct bracket placement. Once all of the locations have been determined the bracket specialist carefully places all of the brackets so that the desired orthodontic result will be achieved. Then our lab specialists fabricates your custom bonding tray, making bonding the braces to the patient's teeth remarkably easy, efficient and stress free. The bonding trays, appropriate tooth colored wires, ties, and other needed materials are packaged into our Patient Tray Kit. Once the Patient Tray Kit has been assembled, it is returned to the dentist's office ready to use. When the patient comes in for their braces-on appointment, the Patient Tray Kit is retrieved and the process begins. After the braces on appointment, the patient is seen every 4 weeks, for a simple adjustment visit. Once the teeth are in the final position, the braces are easily removed and adequate retention is provided. The patient is able to enjoy a smile that looks great and no longer makes them feel self-conscious. Our system is safe, straight-forward and patient focused. Can I treat relapse cases? Yes! Six Month Smiles is perfect for those who have stopped wearing their retainers and have had some movement and would like to get their teeth back into ideal positioning. You’ll likely find many patients in your practice already who would benefit and appreciate this. No, root resorption is generally not of concern. With Six Month Smiles, the teeth do not move any “faster”, the treatment times are simply shorter due to different treatment goals. We use low foce wires to gently straighten the teeth. An idea that most dentists leave dental school with is “If you move teeth too fast it will cause the roots of the teeth to resorb.” Root resorption is a real phenomenon that many of us have seen on x-rays; however, root resorption is usually associated with heavy forces applied over long periods of time. Root resorption is primarily due to high forces and NOT rapid movement of teeth. For example, upper anterior teeth that are being intruded with heavy force over many months/years will sometimes demonstrate root resorption. Furthermore, research shows that root resorption is linked to genetics. Some people are born with a predisposition for root resorption and others are not. Dr. Vince Kokich Sr. reports that 4% of the population is susceptible to root resorption when intrusion mechanics are used. No, most orthodontist recommend lifetime retention for ortho patients - and most Six Month Smiles providers do the same. Lifetime retention means that the patient is using some form of retainer for the rest of their life. Six Month Smiles recommended protocol is bonded lingual retainer as well as a clear essix-style retainer. Once the bonded retainers are placed, the patient can wear the removeable retainers for 6 months full time, then 6 months every night and then 3-5 nights per week for the rest of their lives. Retention at the completion of treatment is the same no matter which orthodontic option you choose, whether traditional or short-term. The methods of retention, both fixed and removable, are also similar, regardless of the two forms of orthodontics. Six Month Smiles utilizes clear braces and tooth colored wires to move teeth. Aligners, on the other hand, use plastic trays to move teeth in a step-by-step fashion. Compared with aligners, braces can treat a wider range of malocclusions and, since braces work all the time, are able to achieve results faster. Braces also give you more control over the treatment and you have less issues with patient compliance. While both appliances work, braces are able to yield better results in a shorter amount of time, treat a wider range of patients, and they cost less for the provider and the patient. What types of scans does Six Month Smiles accept? North America & Europe: Trios (3Shape). This portal is called “3Shape Communicate". North America: CEREC (Sirona). This portal is called “Sirona Connect”. North America: iTero (Align). This portal is called “MyAlignTech”. Open source STL files can also be submitted. Who are ideal candidates for treatment? 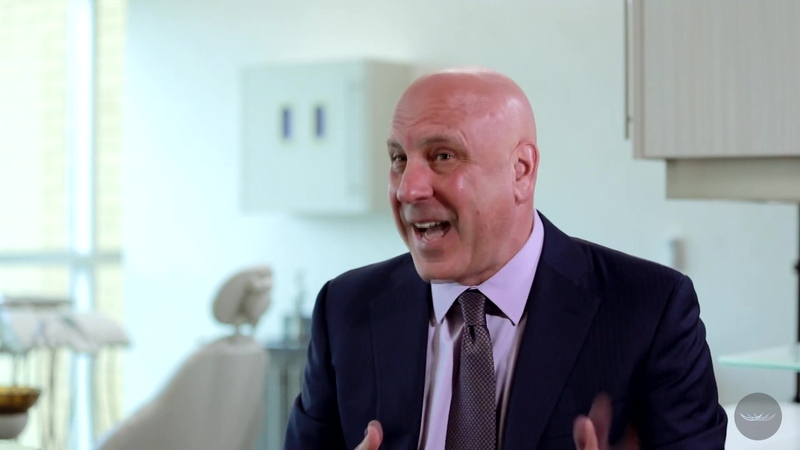 Adults WITHOUT active dental or periodontal disease who are only interested in leveling and aligning the teeth, correcting anterior crossbites, closing small spaces or maintaining space for implants, rounding out the upper and lower arches, correcting minor dental open bites, improving deep bites, and leveling the gingival margins. Can I treat an Implant case with Six Month Smiles? Yes, short term ortho is great for holding an extraction site to restore for implant post ortho treatment. 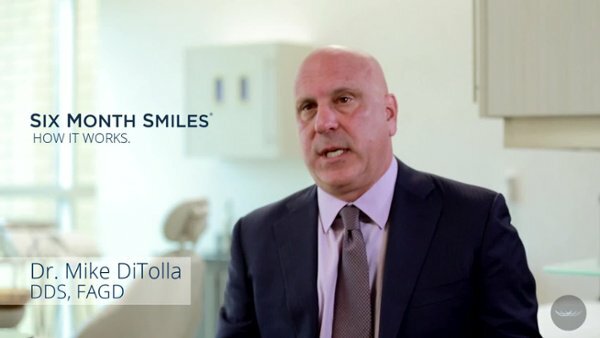 Can Six Month Smiles treat patients with missing teeth? Yes. However, the fewer teeth there are, there is an increase in case complexity. 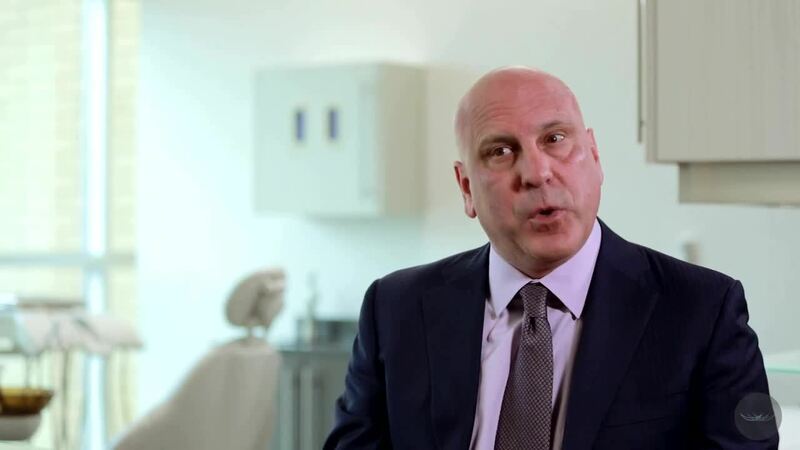 Complexity depends upon which teeth are missing and what are the patient’s treatment goals. We have a wide range of support options to guide you. Can I treat single arch cases? Less rounding of the arch which translates to less space creation. More IPR will likely be required. Potential inability to fully control and finish alignment. Limited control of the bite, including potential contact on lower brackets and debonds. For this reason, as well as the likely greater degree of difficulty, most providers charge the same if not more for single arch treatment due to the issues that can arise. What types of cases can I treat with Six Month Smiles? Most patients with crooked or spaced teeth are candidates. A patient is not a candidate if their chief complaint cannot be fully addressed within the time period of about 4-9 months. 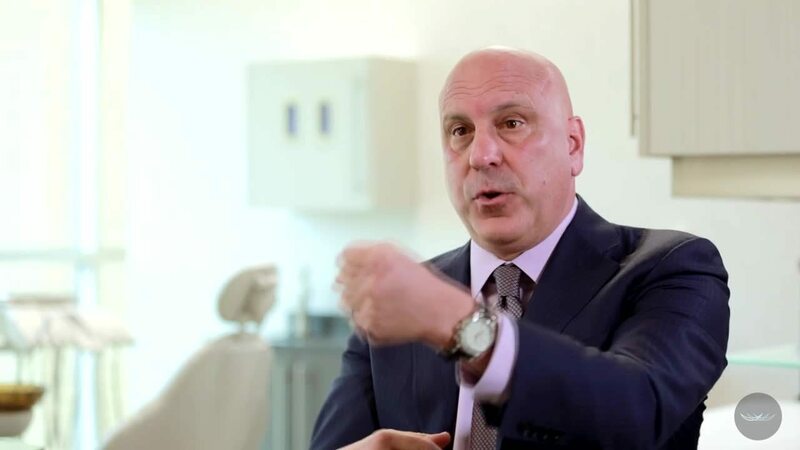 Think about the patients you see each day – many of them would be great candidates for simple ortho treatments to give them a confident smile and pleasing result. How do I know if a case is too difficult? Six Month Smiles has a wide range of support options that can help you determine if the case is doable. You can post the patient photos on our Forum and one of our mentors will advise you on whether your patient is a candidate for Six Month Smiles (most adult patients are). The best method for more detailed evaluation, is submitting your case with CONFIDEX digital treatment planning added, in which your case will be digitally analyzed and treatment planned by a team of orthodontists. The complexity of the case, patient’s treatment objectives and your past experience with fixed appliances are factors that influence case difficulty. With the forum, CONFIDEX and one-one support, Six Month Smiles will support and guide you at every step of the way. 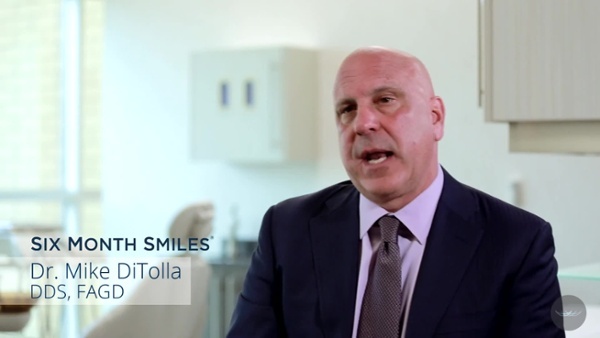 Can Six Month Smiles cause problems with TMJ? It is highly improbable that short term orthodontics will cause problems with the temporomandibular joint. When do the teeth occlude? “WHEN?” is when the teeth are together; one point in space within the entire envelope of function. I also realize that the “WHEN?” is independent of the shape and arrangement of the teeth. The primary concern with craniofacial pain and temporomandibular dysfunction is THAT the teeth are in contact, as opposed to HOW the teeth are in contact (or what the occlusal scheme happens to be). Temporomandibular joints are not damaged when the mandible is in rest position. They are damaged by load (bruxism), and it has been shown that altering occlusion does not increase bruxism. [10-12] There is a modifier to this, however. Although occlusal factors do not make our patients brux more, these factors can make bruxers brux differently. In his lectures, Dr. Jim Boyd often refers to the parafunctional quad; four factors that are important when evaluating a patient’s parafunction: Intensity, Duration, Frequency and Position. 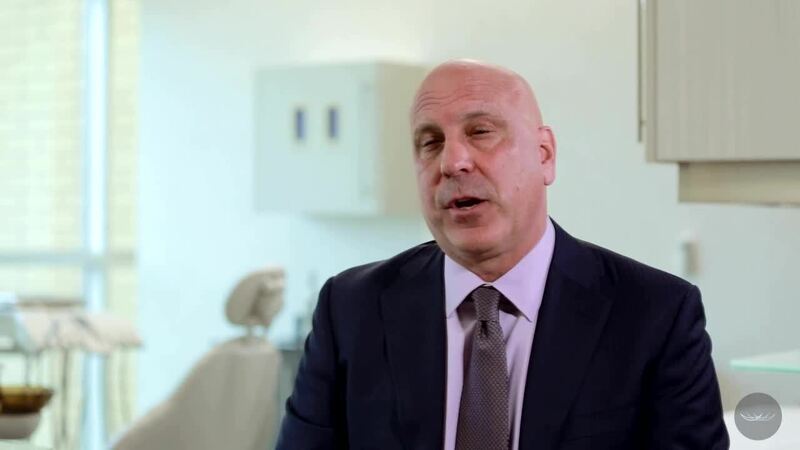 When evaluating the occlusion and its effects on bruxism, it seems that position and intensity ARE the most relevant because in particular mandibular positions, the contacting teeth have an effect on the intensity of bruxism. For this reason interferences present a paradox. Interferences are poor indicators of temporomandibular disorders and bruxism [10-12]. However, studies such as conducted by Liu in 1998 concluded that malocclusions with interferences do have an increased risk for developing TMD. Le Bell observed that subjects with a history of TMD reacted to artificial interferences more than those with no history of TMD. In other words, those who brux will be worse with interferences than without, but in those that do not brux, interferences are inconsequential. The caution, it seems, should be in identifying patients with pre-existing symptoms and therefore vulnerability to temporomandibular disorder, rather than focusing on the occlusion itself. Does Six Month Smiles require extractions? Extractions are not required in most cases, however about 5% of Six Month Smiles patients may need extraction of a lower incisor. This will be covered in detail at the Six Month Smiles course. Is there a change in occlusion with Six Month Smiles? There can be a change of occlusion when we are trying to correct the patient’s chief cosmetic complaint. This is on a case by case basis – however generally the occlusion improves once the teeth are aligned. 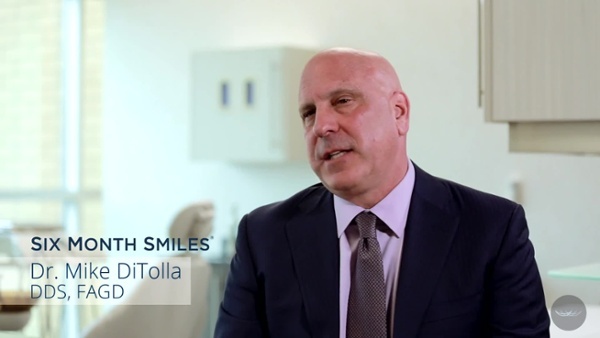 We don’t attempt to change the patients’ angle classification with Six Month Smiles. 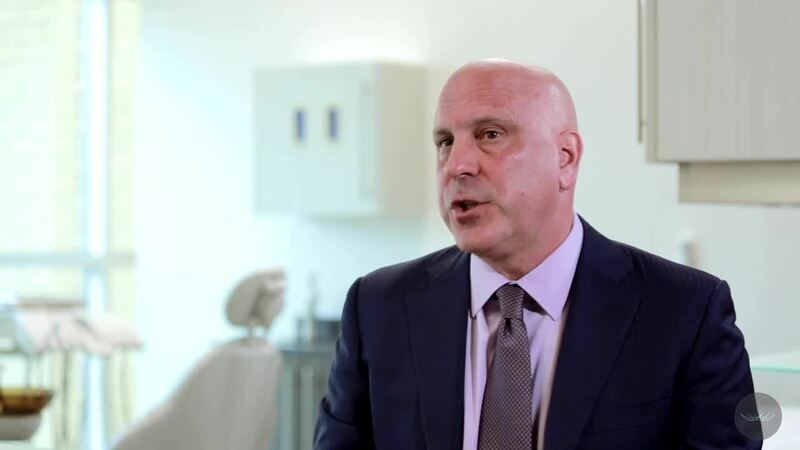 Can I finish my cases with cosmetic dental work? Absolutely! Short term orthodontics is a great gateway to set up for a better looking cosmetic/restorative dentistry. Six Month Smiles allows for the ability to provide minimally invasive dentistry, preserving as much tooth structure as possible. 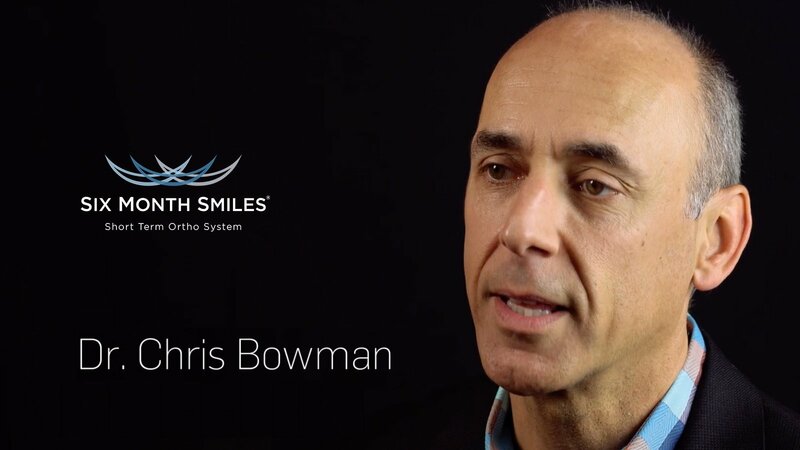 Dr. Chris Bowman, Six Month Smiles Clinical Instructor, debunks some of the common misconceptions associated with shorter treatment times.